Experience the unhurried pace and beauty of the place we call home. Our address is 4645 North Naramata Rd. Naramata BC. 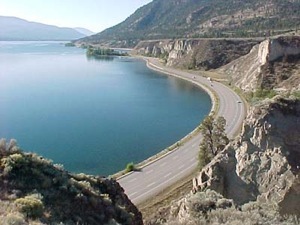 From Penticton enjoy a scenic 20 minute drive north along the east side of Okanagan Lake on Naramata Rd. Watch for signs to Chute Lake and veer right before Naramata Village. Follow North Naramata Road past Clarke Road and we are the next driveway on the left! 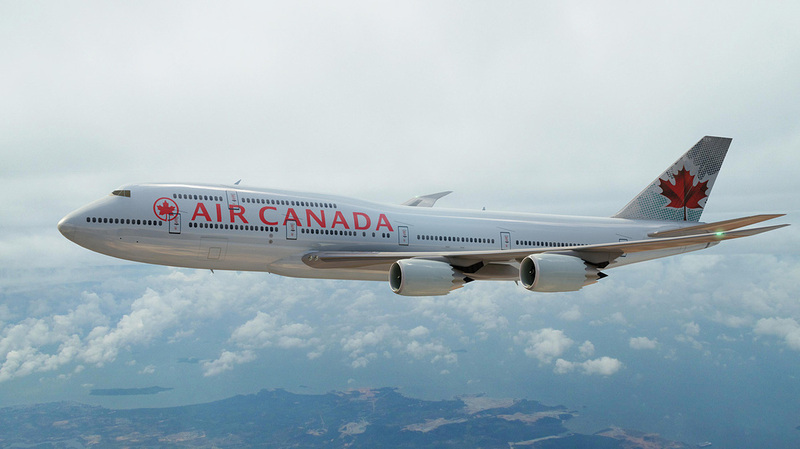 Air Canada Jazz offers daily scheduled flights with connecting flights to all Canadian and International Destinations. The largest airlines flying to Kelowna are WestJet, Air Canada, and Alaska Airlines. 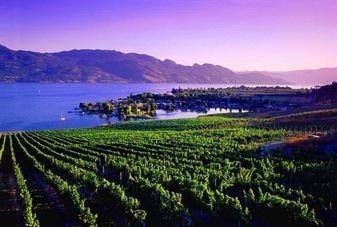 From Kelowna it is a beautiful 45 minute drive along Okanagan Lake to Penticton.